We perform all tasks entrusted to us with utmost good faith, commitment and accuracy. 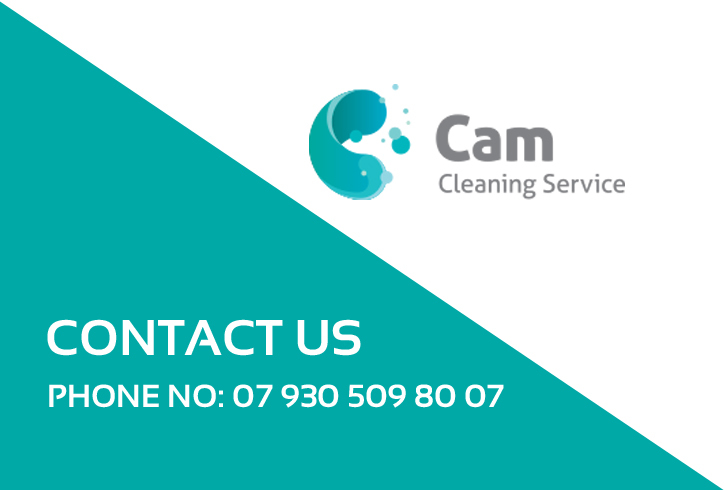 We clean windows and glazing in all kinds of buildings – houses, office blocks, hotels, schools and shopping centres. We use professional equipment and demineralised water which does not leave any streaks or spots on the surface. We also effectively clean all types of windows, wooden, plastic or aluminium ones, and remove dirt, dust or other pollutants. 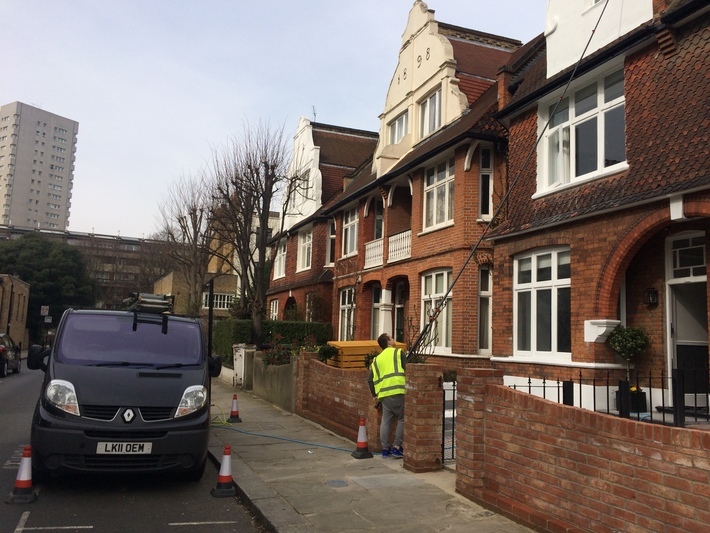 Due to our extensive experience, we ensure attention to detail with our professional service. Book us and get top notch window cleaning! 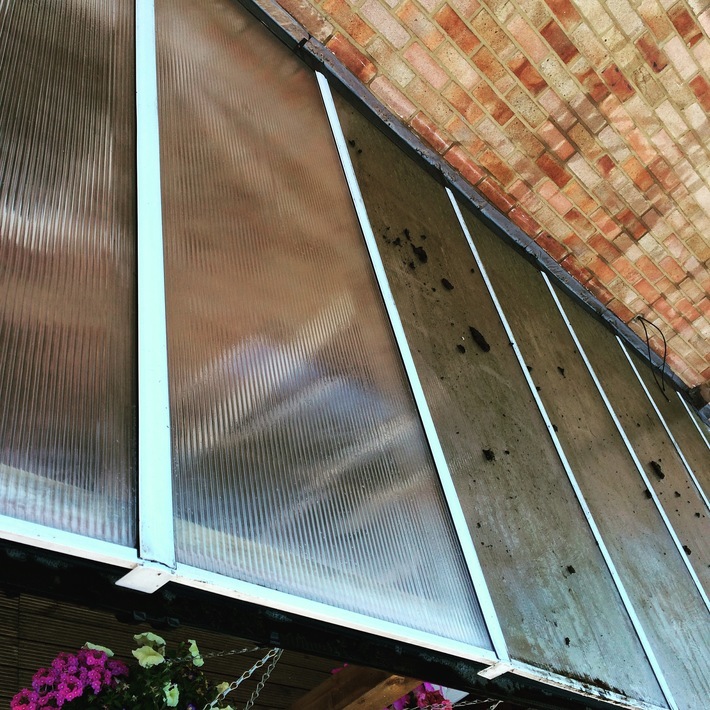 Cleaning of glazing in hard-to-reach places. 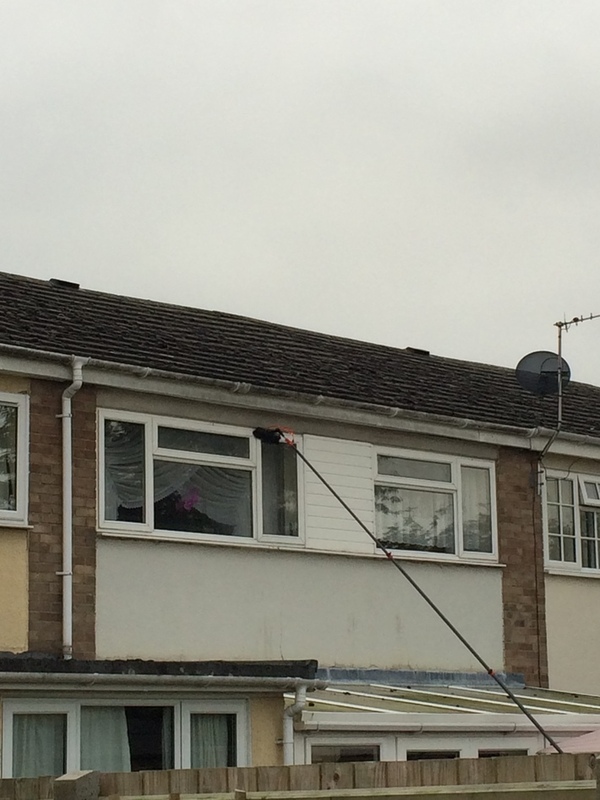 We offer high standard domestic window cleaning in Cambridgeshire area. 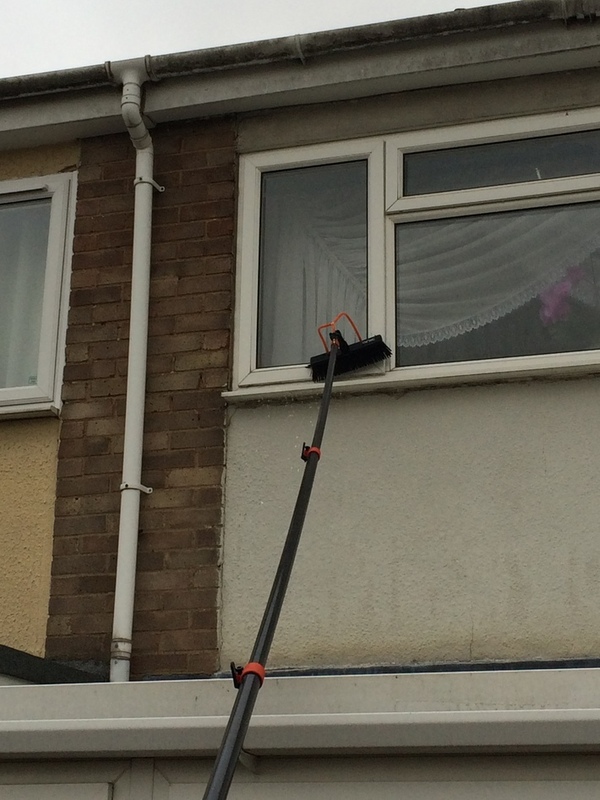 You can also take advantage of the gutter cleaning offer and other our services. We will adjust the time and scope of work for you to your expectations. Professional Reach & Water Fed Pole system allows us to obtain shiny clean windows and mirrors even at heights. 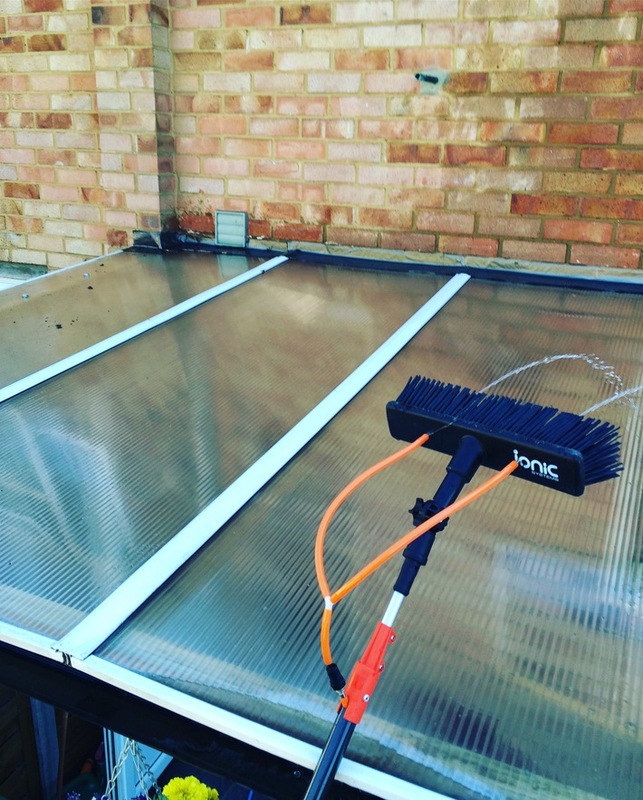 As a Cambridgeshire based company we provide professional window cleaning across Cambridge, Ely, Cambourne and other cities and villages in Cambridgeshire.